Maureen is a Solicitor in our Personal Injury department, based at our London Office. Joining Levenes in February 2001, she qualified as a Solicitor in August 2003 and became a Partner in May 2011. She is also a member of the Association of Personal Injury Lawyers (APIL). Maureen deals with a wide variety of personal injury and clinical negligence claims and has a special interest in accidents at work, accidents abroad (particularly under the Package Travel, Package Holiday and Package Tours Regulations 1992) and fatality claims. Maureen has her own multi track caseload, which includes a large caseload of Eastern European clients who have suffered complex accidents at work and where often, liability has been denied. Maureen is well known for going “that extra mile” to obtain the very maximum compensation she can for her clients. 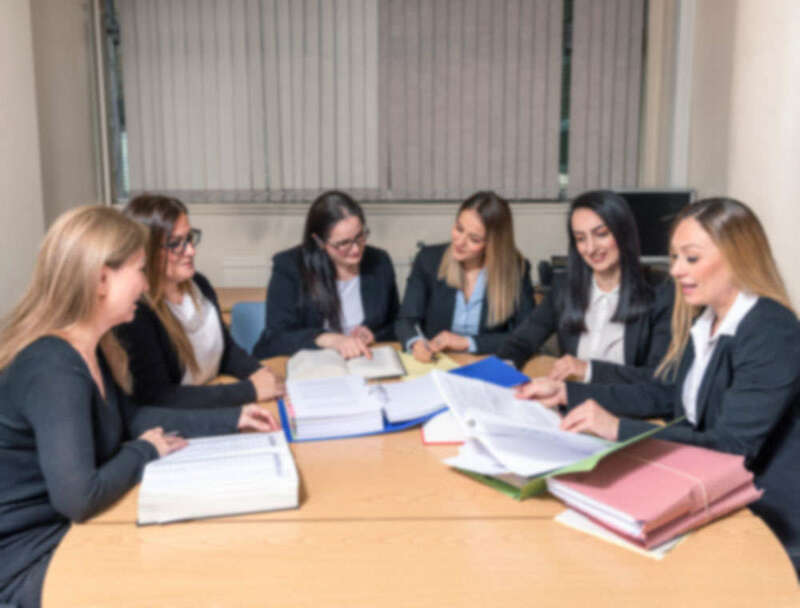 Through her perseverance and meticulous approach in considering complex and voluminous documents, Maureen has been successful in obtaining substantial amounts of compensation for her clients including in a number of cases that she has taken to the High Court. Maureen heads the Afro-Caribbean department at Levenes and appeared in a successful advert on Nollywood and Ben TV, which ran for 2½ years. Her team is dedicated to providing legal assistance and advice to the Afro-Caribbean community and Maureen personally attends and supports many events within the community. Maureen has recently been shortlisted as a Finalist for the 15th Annual Gathering of Africa’s Best (GAB) Awards, which is being held at the end of October 2013. Outside of work, Maureen is married with a son and in her spare time enjoys travelling, reading and playing sports such as basketball and tennis.